Jay Vee Ranch is approximately 500 acres spanning Verdigris Coulee and is located between Milk River and Writing on Stone Provincial Park, in Southern Alberta, Canada. Our location provides the horses with a demanding environment that shaped their ancestors. The wide-open spaces and rough terrain both offer the necessary challenges for superb athletic development. We believe that horses, like other living creatures, are influenced by the natural environment in which they live. If you take horses of superior ancestry, raise them in surroundings that challenge them both mentally and physically, the result will be horses of great potential. Our goal is to produce horses that are not only well suited for the show ring but also endurance events, while still being able to enjoy a Sunday afternoon trail ride. Most of the horses have strong Russian pedigrees with lineage to Efar, Procent, Pesniar, Salon, Menes and Pietuszok to name only a few. 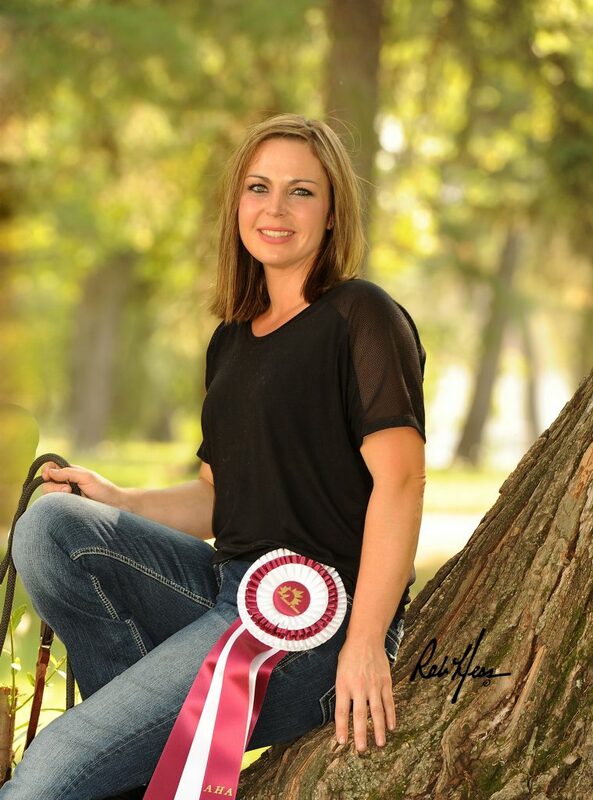 Most of the JV Ranches horses now have a strong infusion of Crabbet breeding in them. With two of their herd sires having half to 1/3 of their pedigree being Pure Crabbet. The cross has produced superior athletes that have an gentle disposition and an eye catching presence. In 2010 one of the most exciting stallions was purchased Miatye WA! He is a compete outcross to all JV horses and is where the old style pedigrees of our mares meets Modern Arabian that Miatye WA brings to the table. His sire Mariachi WA was National Champion Country English Pleasure Jr horse. Miatye WA pedigree leads back to Baske Afire, Afire Bey V, NV Beau Bey and Versace to name just a few. The cross onto JV Ranch mares has been nothing but spectacular. 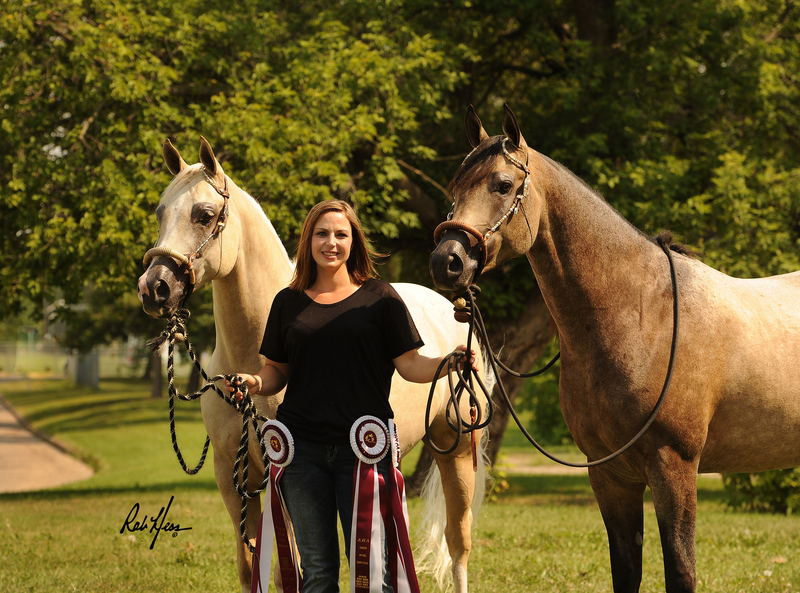 We have also added a wonderful Half Arabian breeding program by introducing Major Durable Spark to our herd. He brings some of the best AQHA blood to our breeding program. His pedigrees contains horses like Shining Spark, Major Bonanza Geniune Doc, Mr Diamond Dude and Mr Holy Sox. His foals have the best temperaments any trainer can ask for and he adds beauty, color and athleticism to every foal produced. Because of what he has brought to the breeding program we have acquired his full baby brother Heza Shiny Cowboy to ensure that that his line is preserved.